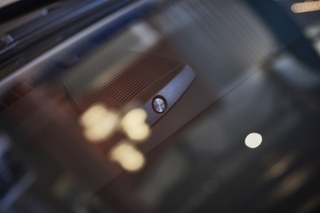 The unrivalled sound quality and elevated listening experience of the B&O PLAY Sound System in the new Ford Fiesta was presented to media representatives, bloggers and influencers over the course of two exciting days at the Ford Science of Sound event on May 10-11 in Copenhagen, Denmark. The first day focused on the importance of sound and its power to transform everyday moments into memorable experiences with an urban city-sound journey through Copenhagen, the home of B&O PLAY. Among other things, guests discovered the extraordinary acoustics inside the 18th century Frederik’s Church and the 17th century Round Tower, and took in Copenhagen’s iconic resonating bell sound from the heart of City Hall Square. 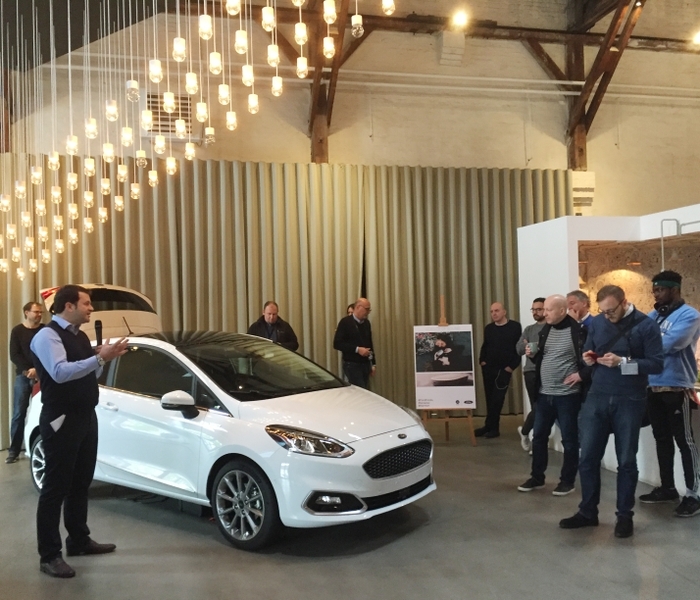 The second day featured a deep-dive masterclass offering an in-depth presentation of the B&O PLAY Sound System in the Ford Fiesta. 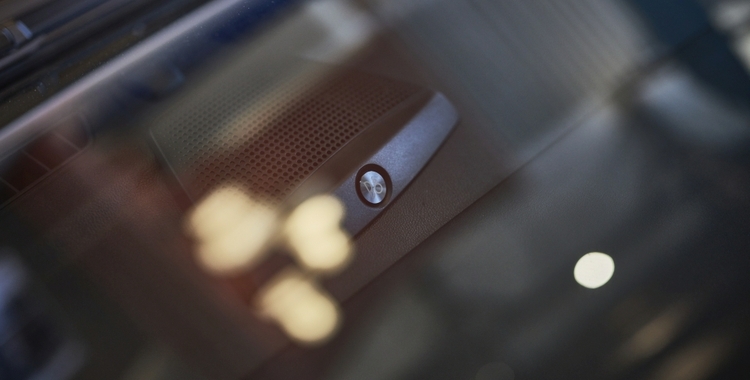 Media participants learned all about the features and brand DNA of B&O PLAY, the importance of great sound in the Fiesta, the complexity of the tuning process, and much more. 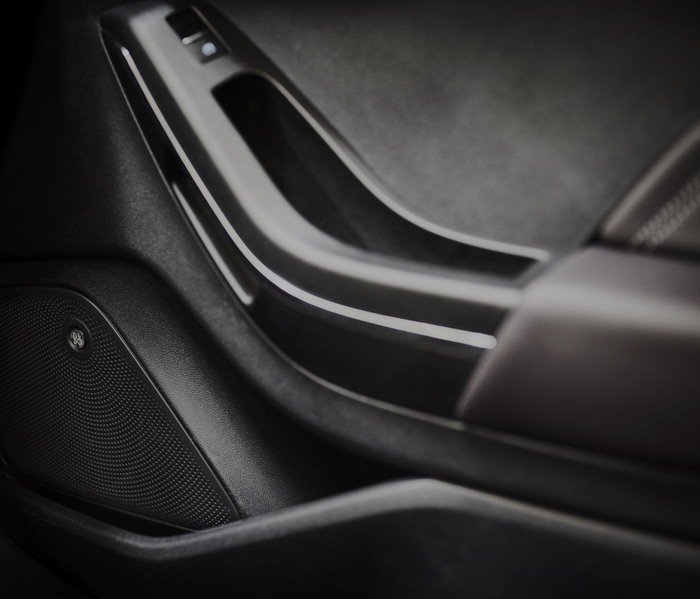 During a special look at in-car acoustics, HARMAN's “Golden Ear” Brandon Wheeler provided expert insight on how Ford and HARMAN bring the transformative power of music to the car and explained how the right audio can truly elevate one’s commute. 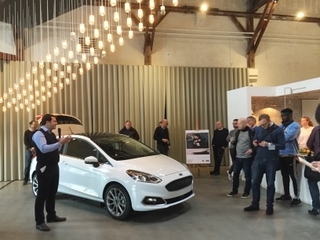 The masterclass concluded on a high note, with an in-car listening demo that gave participants a chance to see and touch the Fiesta, and to experience the power of its B&O PLAY Sound System first hand. “This event was a fantastic opportunity to showcase our partnership with Ford while sharing HARMAN’s philosophy, which is all about creating engaging and surprising sound in order to ensure a constantly high-level listening experience. 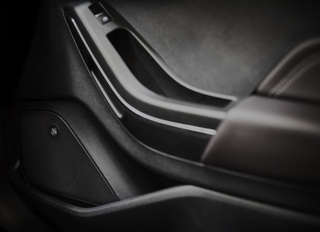 One of the ways we achieve that kind of quality is by involving acousticians and engineers very early in the car development process, and the all-new Fiesta is a perfect example”, said Brandon Wheeler, Engineering Manager for HARMAN’s North America Acoustic Team and Manager of Customer Programs, Acoustics for the Ford customer business unit with HARMAN International.